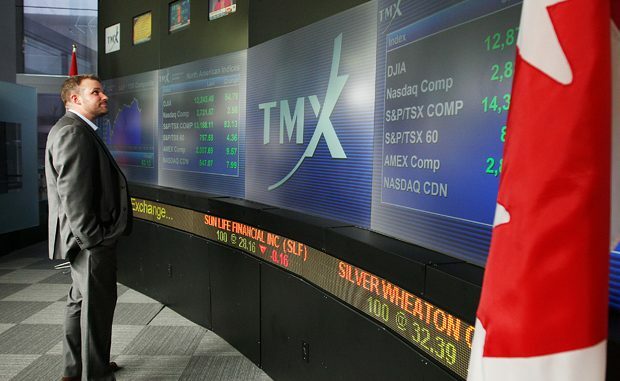 TMX Group has taken up a Canadian syndicate’s C$3.8 billion takeover offer, increasing the likelihood that shareholders will support a once-hostile deal that would put Canada’s biggest exchange under the same roof as its leading contender. 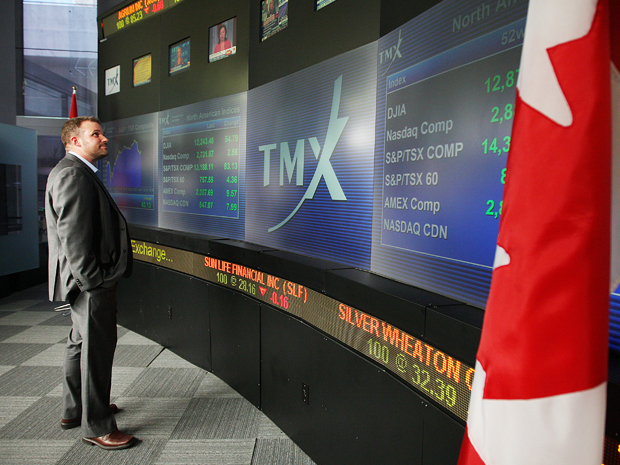 TMX, the operator of the Toronto Stock Exchange, recommended investors to support the bid from Maple Group, a group of 13 banks, pension funds and other financial institutions. The recent offer price and agreement structure won’t be altered, the companies said. However, Maple has agreed for an appointment of an independent chairman and other dispensations involving corporate governance. “The most substantial factor in the new agreement is Maple’s acceptance to an independent chair, which would have otherwise been investor group leader Luc Bertrand,” said Chris Damas, a TMX shareholder and president of BCMI Research. On the other hand, TMX Chief Executive Tom Kloet claimed that the arrangement would not push customers to pay higher trading fees.